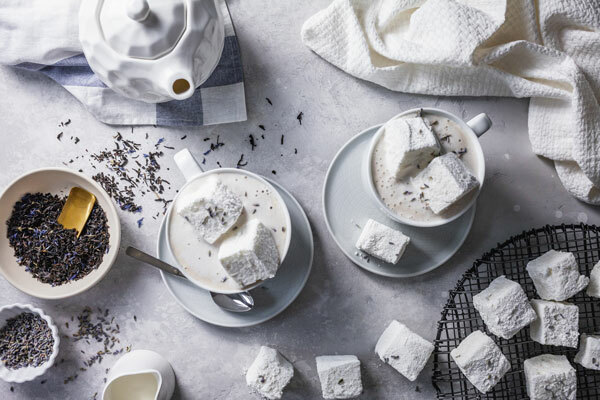 I love to sip something warm and cozy in the evenings while I catch up on work for my day job, work for the blog or just while I read as I do every evening. 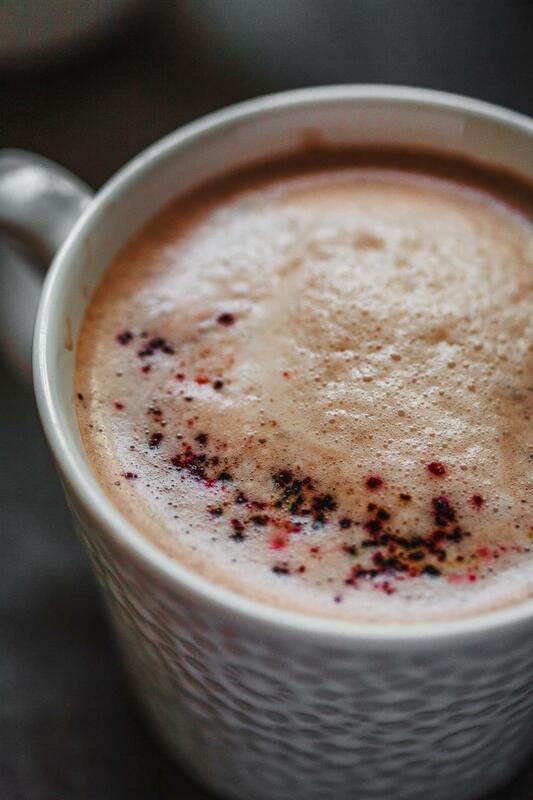 It’s usually a detox tea, turmeric latte or this lovely beet vanilla spiced latte. All have some incredible health benefits. I drink them for the benefits but I also enjoy the soothing warm and cozy effect they have too. 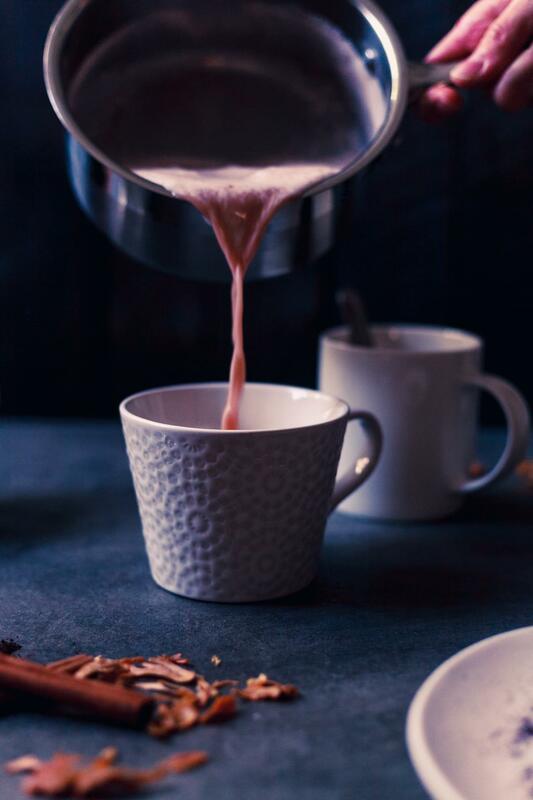 Have you ever had a beet latte before? It’s so simple to make and so delicious. 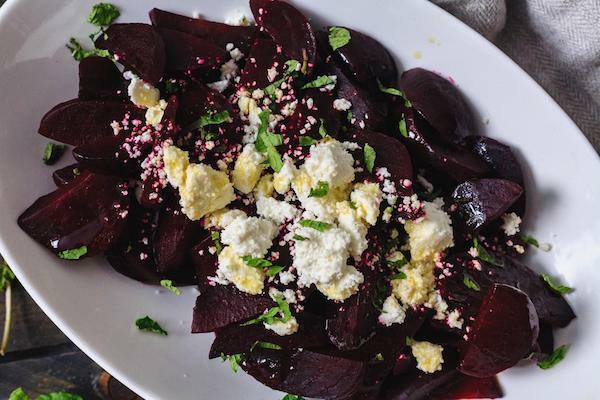 The beets have a natural very subtle sweetness and an earthiness that translates to the powder and anything you use it for as well. My mom use to always say beets were good for your blood and guess what she knew what she was talking about. Beets have so many health benefits and being good for the blood is definitely one of them. It improves blood flow, blood sugar control and blood clotting factors as well. It even help in reducing blood pressure. It’s full of antioxidants, fibre, folate, magnesium, potassium, iron and zinc. There’s a reason I call it cozy too. 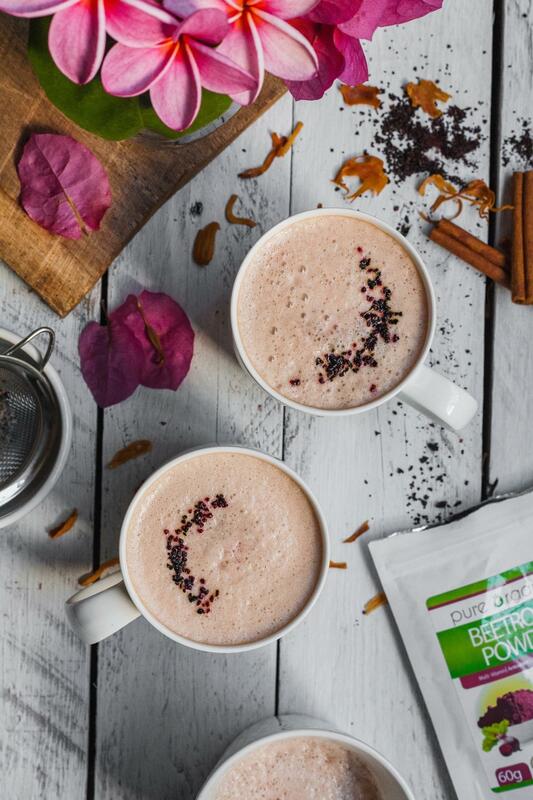 Beetroot and beetroot powder also contain betacyanins which not only give beets their incredible colour but work in conjunction with the other vitamins contained in beets to help support the nervous systems, therefore making this drink an anti-stress drink too. Because it’s also high in fibre, it helps with digestion and even fights inflammation. But does it taste good? 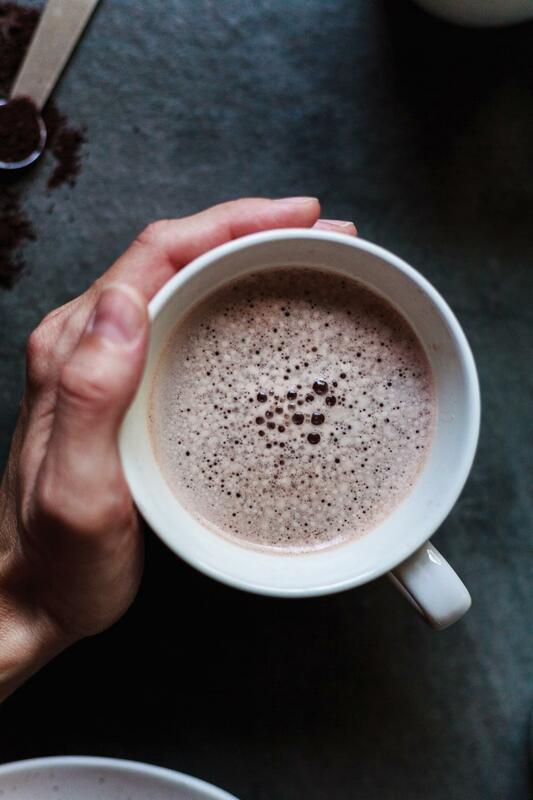 It tastes warm and cozy as a latte. 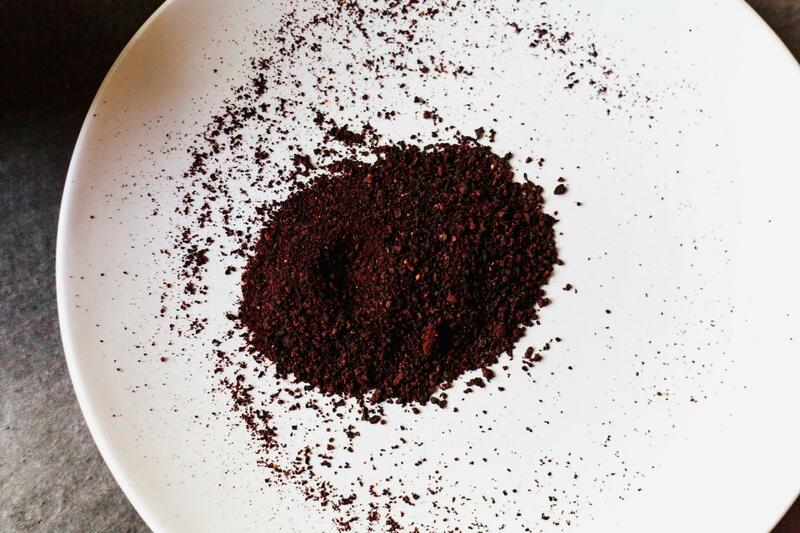 The earthiness of the beets lends well to the warm spice of mace and cinnamon and vanilla. 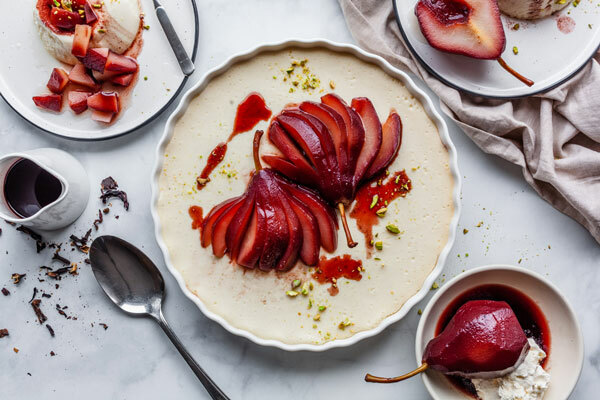 The subtle sweetness is enough sweetness for me as I don’t add sugar or sweetener, natural or otherwise to my drinks, but if it’s not sweet enough for you just whisk in some honey or agave or maple syrup. Did I mention it turns your drink into a beautiful shade of pink which is probably one of my favorite things about it too. My inner girlie girl comes out as I whisk it and it turns my almond milk into the prettiest pink!! 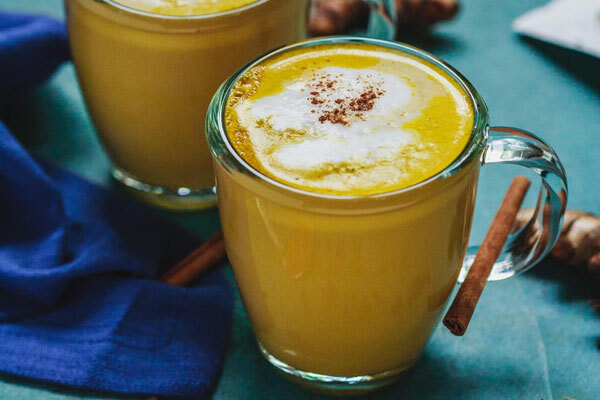 Go ahead and whip yourself up some of this nutrient packed (tea) or latte and enjoy all the goodness of it! Put all ingredients in a small sauce pan and bring to a boil and then reduce to a simmer for a couple of minutes. Strain, blend and serve! 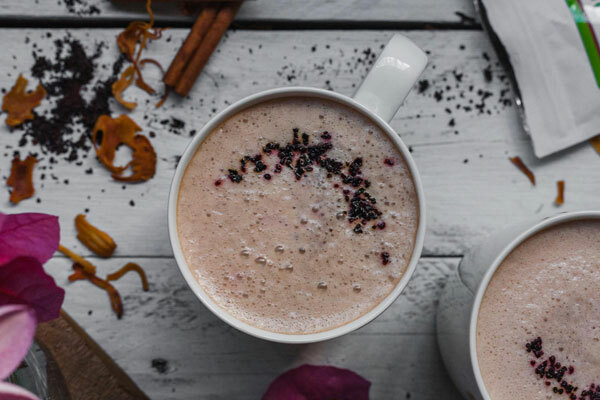 * Optional – I usually make it into a protein latte and add my collagen protein to it along with some coconut oil (approx 1 tsp of each) makes it extra frothy and you get a hit of protein too. If I’m having it as my morning drink I will add a shot of coffee in there too but don’t tell anyone.